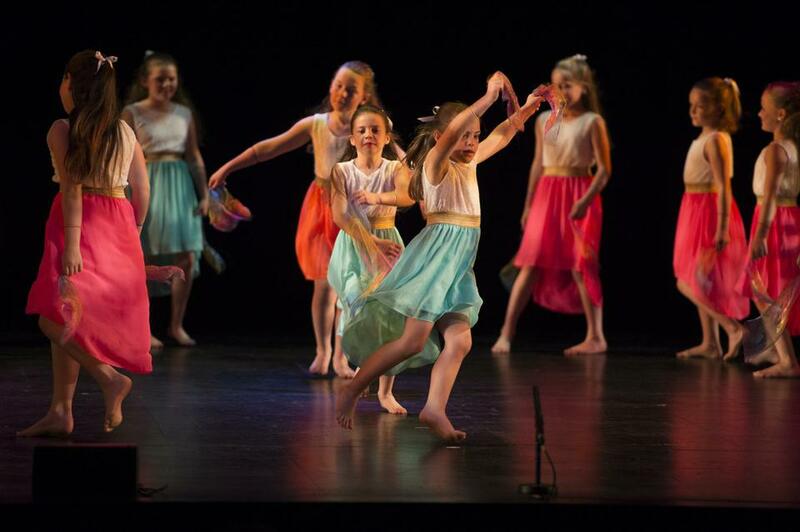 On Tuesday 4th December St John’s took part in the Chelmsford Partnership Dance Competition. After a successful year coming second last year, the pressure was on the girls to perform their Christmas routine. 22 girls arrived back to school with very big smiles on their faces and gold medals around their neck! A huge well done to all the girls who took part and finished in first place! A big thank you to Laura for all her hard work in the dance club this term and for putting together another amazing routine. 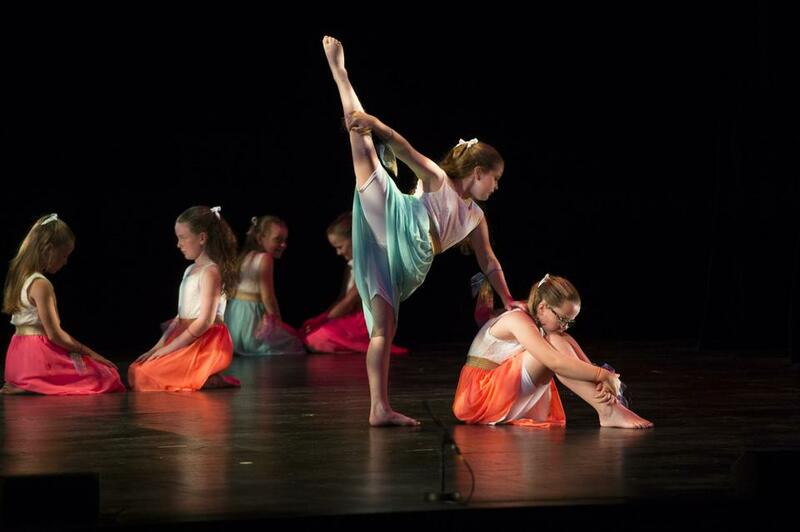 St John’s dance club took part in this year’s Schools Gotta Dance show at the Civic Theatre. 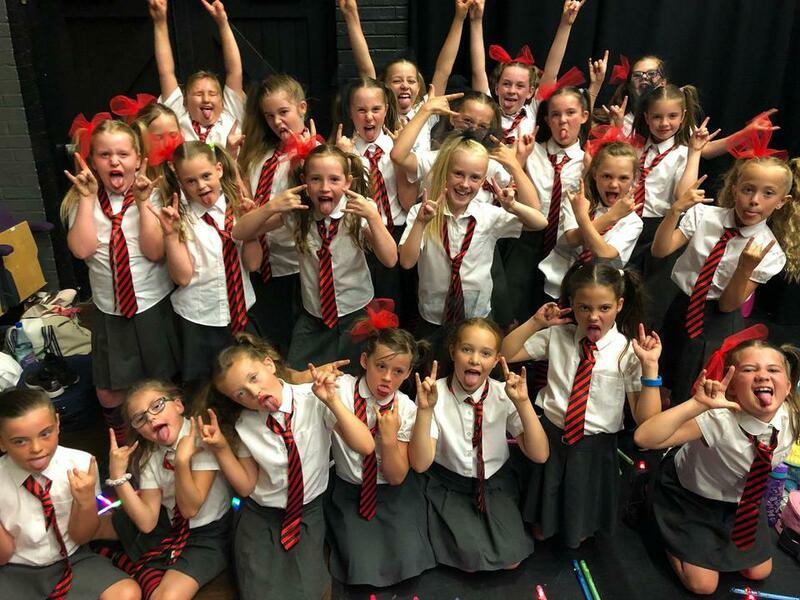 The girls performed a fantastic dance to a song from School of Rock and blew everyone away with their routine. 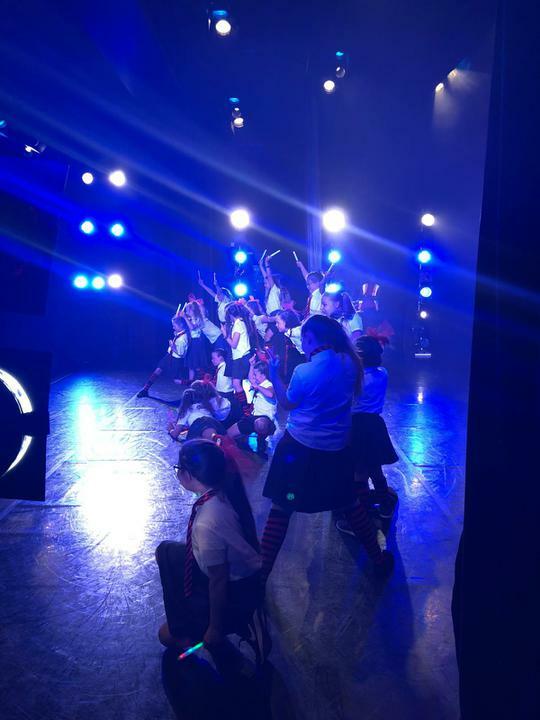 It was a thoroughly enjoyable show and the girls enjoyed watching other dance routines from other schools. Well done to all the girls and to Cheryl and Laura for choreographing the routine. Thank you to all the parents who came to watch and cheer them on. 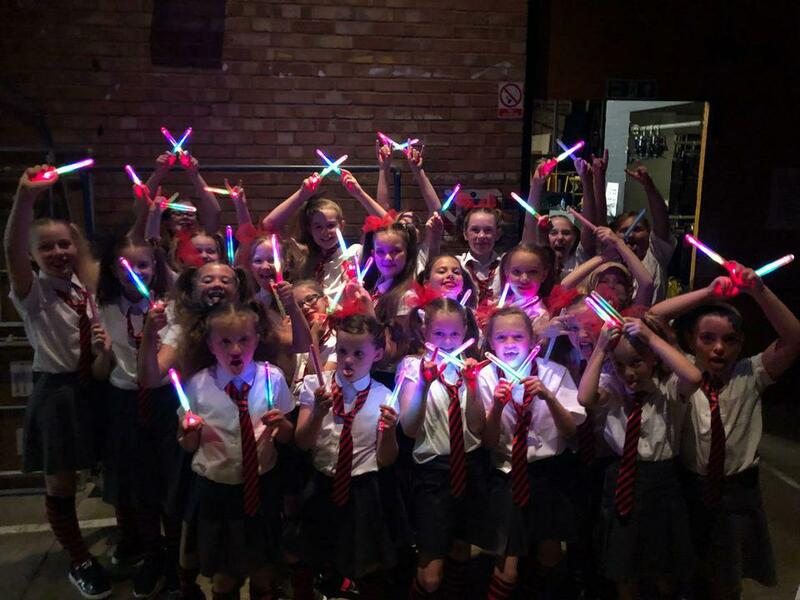 5th December 2017 - A huge congratulations to our KS2 dance club for coming second in this year’s Christmas dance festival. The children performed with great confidence, enjoyment and certainly deserved their silver medals. Thank you to Laura for all her hard work with teaching them the routine and organising the event. 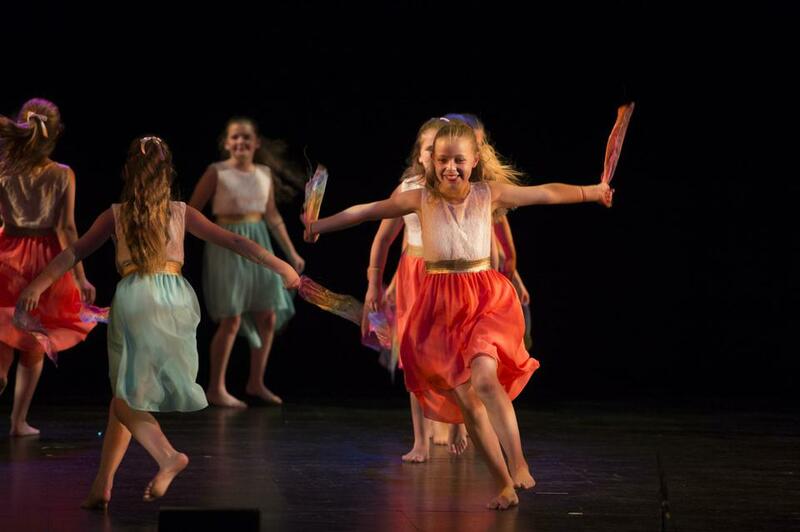 St John's Dance Club took part in the Chelmsford Schools' Gotta Dance Show at the Civic Theatre. 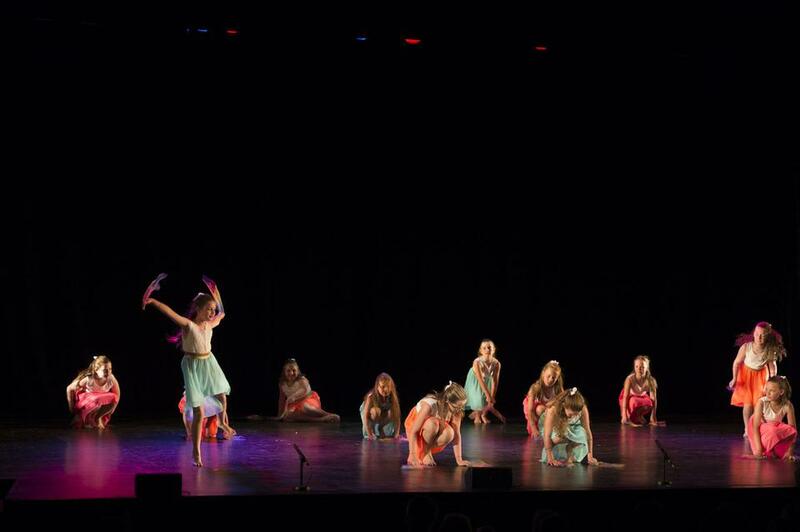 The 12 girls have been practicing their lyrical dance routine this term with our wonderful dance teacher Laura. The show was truly incredible. 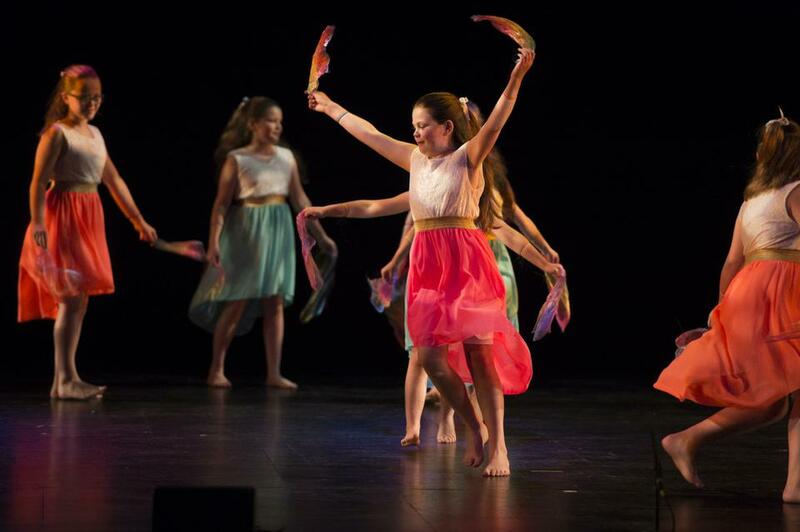 The girls performed their dance to the song 'True Colours' and with their gorgeous costumes and delicate moves, they blew the audience away. They had a lovely evening, watching other schools perform as well. 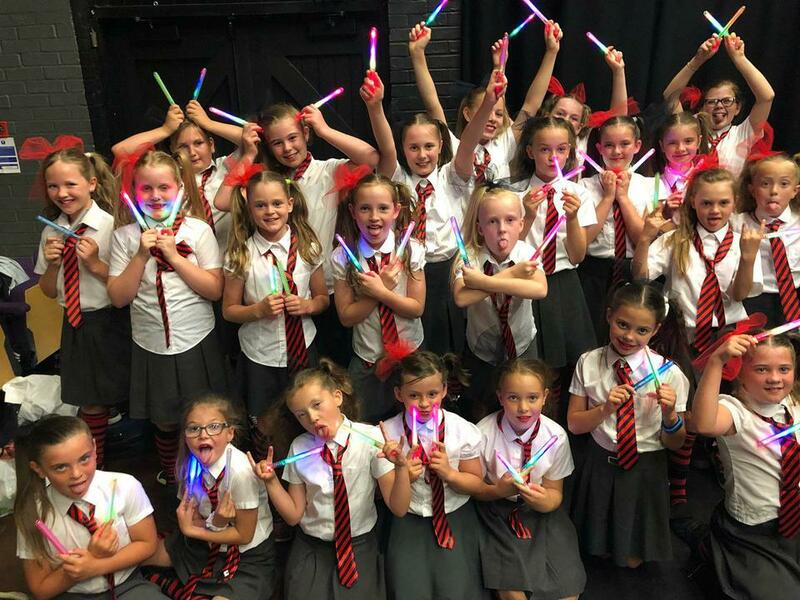 A huge well done to: Mia F, Sophia G, Ebony D, Gabby S, Kimberlee H, Sydnie J, Freya D, Tegan C, Rose S, Olivia B, Emily D and Amalia-May G and a big thank you to all the parents and family members who came to the theatre to watch and support their children. 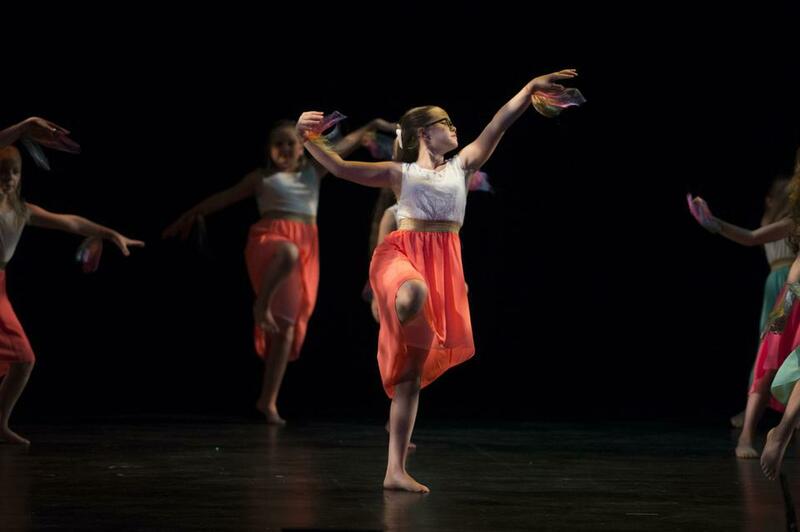 A final thank you to Laura, our dance teacher, for all her hard work and dedication to our school. We have already signed up for the show again next year!